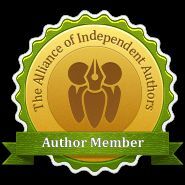 Recommended for friends and those interested in writers and reading. That’s all of you, isn’t it? 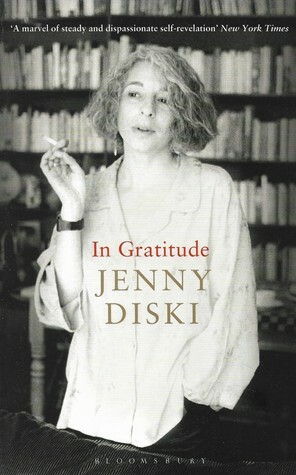 A potent read as Jenni Diski died of cancer recently and this was a memoir. I found it fascinating because Diski had such a disparate life. The most interesting part for me was her “adoption” by writer, Doris Lessing. They seem to have had a very odd relationship. Certanly not warm or close. There’s a lot of resentment, even bitterness, between them. Lessing is cool, concerned with her writing and literary friends. Diski wants to be a writer too but finds it difficult to be grateful for what she’s given. Hence the title which can be read two ways. In Gratitude or Ingratitude. Diski’s memoir made me return to Doris Lessing’s so-called memoir, 1974, Memoirs of a Survivor, in which Diski appears as fictional character, Emily. I couldn’t help thinking that Lessing is kinder in her depiction of Jenni that the latter was about her. They both write in a similar, stream of conscienceness style but Lessing is writing speculative fiction about a possible future with a touch of magic thrown in; whereas Diski is writing a diatribe about her life. Lessing’s writing is cool and remarkably controlled, Diski’s wild and savage. I suggest that anyone interested in Diski’s and Lessing’s writings and personalities should read both these these books. Not easy reading but gripping.